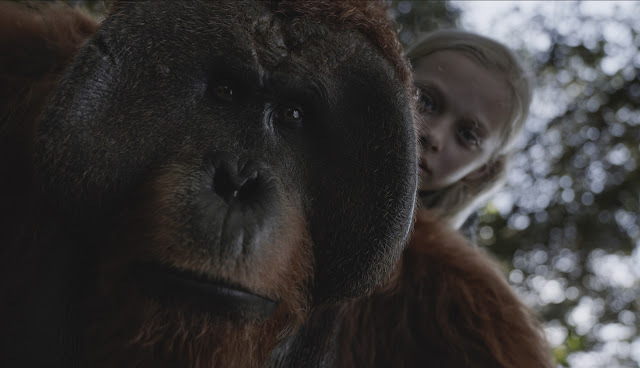 In honor of the upcoming release of War for the Planet of the Apes, 20th Century Fox has partnered with the Jane Goodall Institute (JGI) to provide care for rescued chimpanzees, many of whom are victims of the illegal commercial bushmeat and pet trades. Housed and cared for on three forested island sanctuary sites and a mainland sanctuary site at the Institute’s Tchimpounga Chimpanzee Rehabilitation Center in Republic of Congo, nearly 150 chimpanzees will benefit from this partnership. “I think that the Planet of the Apes series makes people think about the apes and perhaps our relationship to them,” says Dr. Jane Goodall. 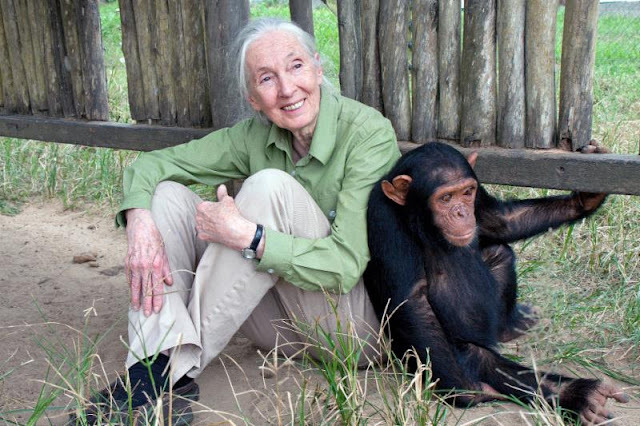 “And anything that makes us think about our own humanity in relation to the rest of the animal kingdom is important. So I think the series has helped”. The island sites where many of these chimpanzees now live, not only provide a partial return to the kind of habitat from which they were stolen, but also the opportunity to build strong, dynamic social communities together in the wild - a true second chance. Just as the apes in the film franchise work together to establish their own community, the chimpanzees who live at Tchimpounga are building their own communities. Many of them are not family members, and so through observation and rigorous personality research the Institute’s staff pairs chimpanzees they believe will thrive together in their new communities within the sanctuary. As a token of gratitude for this partnership, the Institute has named the housing on Tchindzoulou island, the largest of the three island sanctuary sites, after War for the Planet of the Apes’ hero chimpanzee, Caesar. 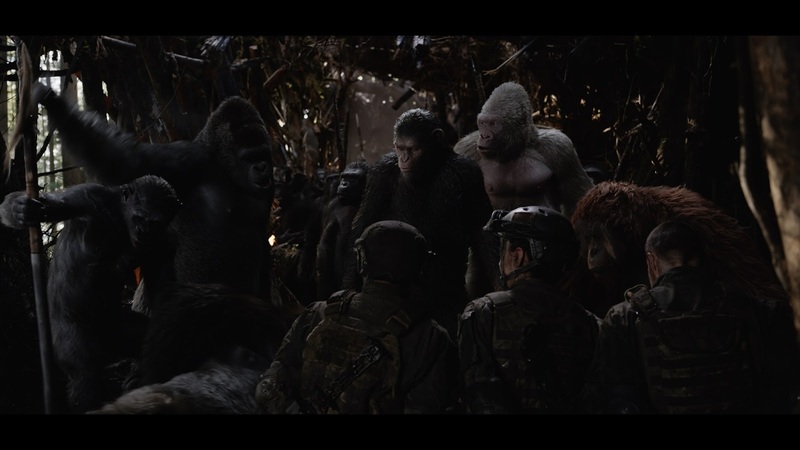 “War for the Planet of the Apes” opens July 12 in (Phils.) cinemas nationwide from 20th Century to be distributed by Warner Bros. Check 20th Century Fox (PH) Facebook page, YouTube 20thcenturyfoxph, IG 20thcenturyfoxph and Twitter @20centuryfoxph for more updates.